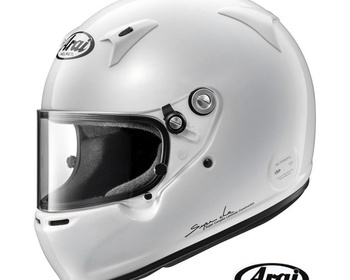 Arai Helmets are one of the largest helment manufacturers in the world. 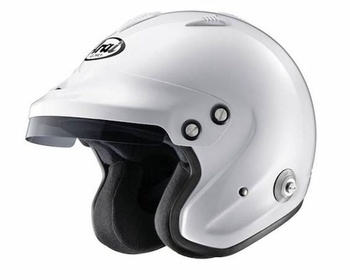 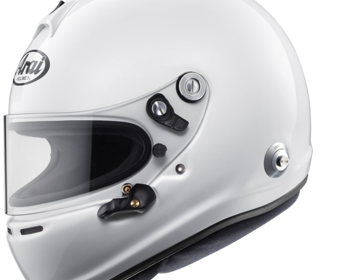 Specialising in helmets for motorsports, Arai has been innovating for over 50 years. 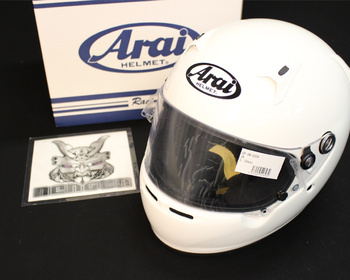 Arai develop one of the highest quality helmets available through rigorous attention to detail - every helmet is hand inspected three times during construction. 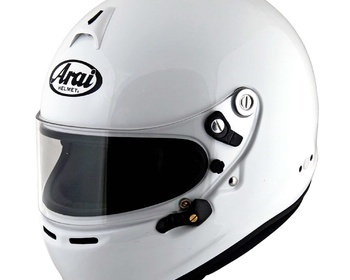 Evidence of the Arai's high quality is the extensive use of Arai helmets in the highest level of motorsports, including MotoGP, Super Bikes and Formula 1.